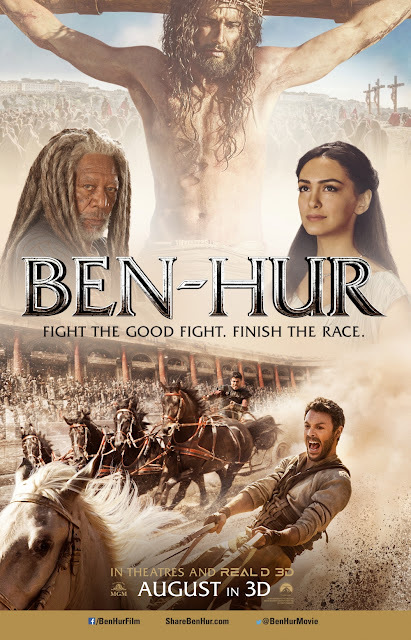 Ben Hur is a timeless story told and retold time after time. Paramount Pictures is releasing another film with the same title on the 19th of August 2016. After years at sea, Judah returns to his homeland to seek revenge, but finds redemption. This film is based on Lew Wallace’s timeless novel, Ben-Hur: A Tale of the Christ. It stars Morgan Freeman and Rodrigo Santoro. Does your website have a contact page? I'm having a tough time locating it but, I'd like to send you an e-mail. I've got some suggestions for your blog you might be interested in hearing. Either way, great site and I look forward to seeing it develop over time.